The Carolina Theatre in Durham celebrates 90 years. Restored to its 1926 decor, this Beaux-Arts building houses live performances by musicians, comics, speakers, and theatre companies. Its Arts Discovery Educational Series is designed to augment traditional classroom learning with its presentation of dance and classic works of literature like Charlotte’s Web. Situated in the heart of Downtown Durham, the building contains two adjacent cinemas, Cinema One (229 seats) and Cinema Two (49 seats), screen newly released films and classic works from cinema history in the Retro Film Series. In addition, they host annual film festivals like the nationally renowned Full Frame Documentary Film Festival, the NC Gay and Lesbian Film Festival, and the Nevermore Film Festival of horror movies. The City of Durham has made a noteworthy commitment to the Carolina Theatre of Durham by offering to match any donations made to the 90th Anniversary Campaign, up to $600,000. The last remaining of Durham’s original theaters, the Carolina Theatre has been a cultural standard for the arts-loving people of the region for almost a century. Morehead Manor is conveniently located near Downtown Durham. 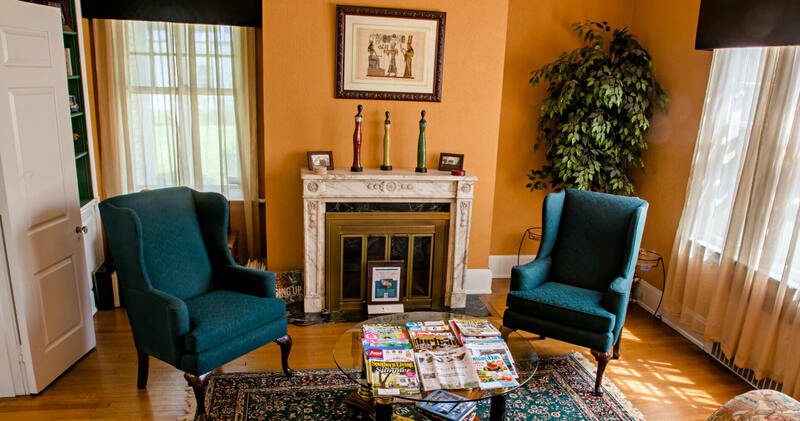 We welcome guests to visit our luxurious bed and breakfast as well as to attend performances at Carolina Theatre. This entry was posted in Uncategorized and tagged 90th Anniversary Campaign, celebrates, comics, downtown Durham, Durham, live performances, Morehead Manor, musicans, speakers, The Carolina Theatre, theatre companies by admin. Bookmark the permalink.